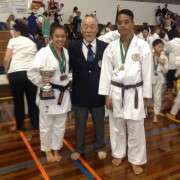 Two Manurewa High School students achieved notable success at the recent Traditional Shotokan Karate-Do Federation (TSKF) Australasian Karate Tournament. Rosemary Pokoati won gold in Kumite (sparring/fighting) and silver in Kata (choreographed patterns of movements). She then faced opponents from Japan, New Zealand and Australia in the trans-Tasman Open Women's competition, where she won bronze - an incredible achievement considering she was the youngest competitor in the division. Rosemary's overall performance won her the Junior Female Spirit Award cup. 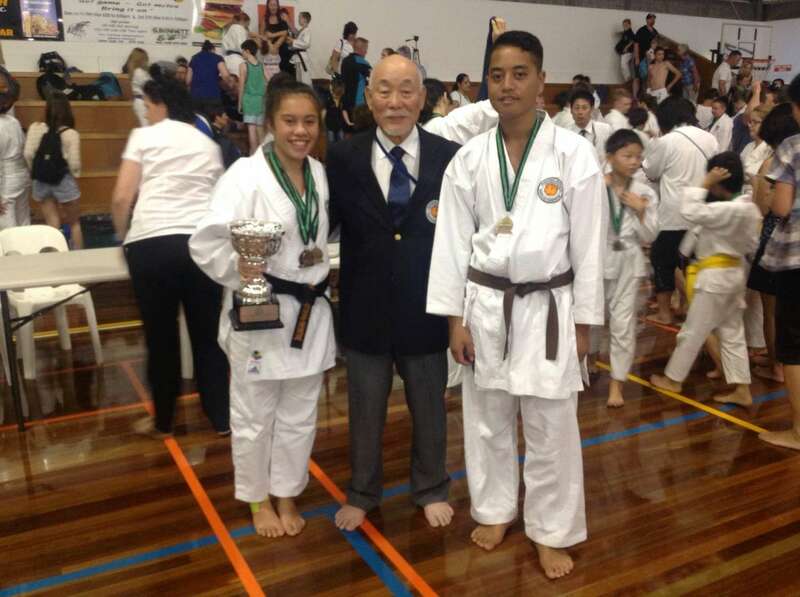 Student Mathew Tuisovivi also took part in the tournament, winning gold in Kumite (sparring/fighting). Both Rosemary and Mathew have their sights set on competing at the World Champs, to be held next year in South Africa. 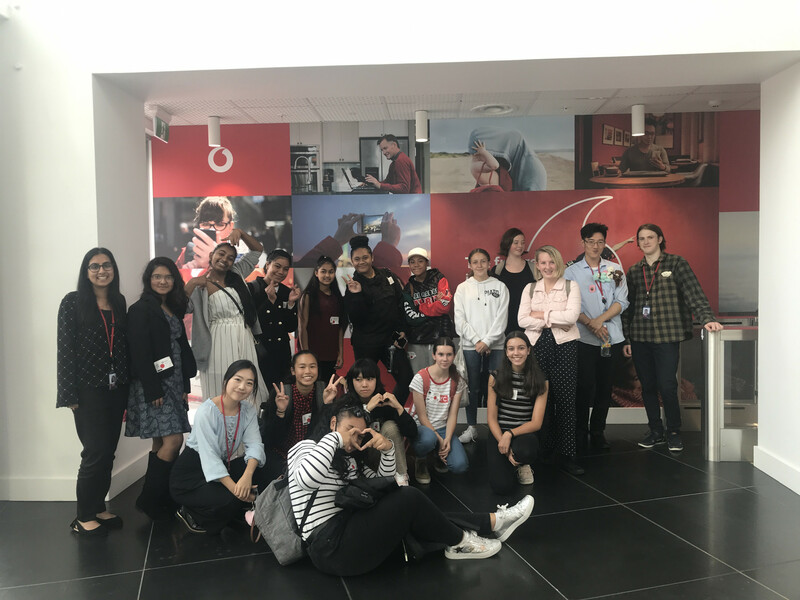 It's great to see our students working so hard and aiming so high!